Bargain French Property Limousin, has now become part of the new region of Nouvelle-Aquitaine France. 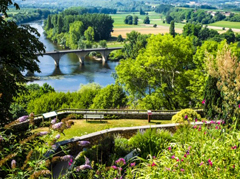 Despite its new name, the old region of Limousin remains one of the least populated areas of France with some of the very best value French properties. 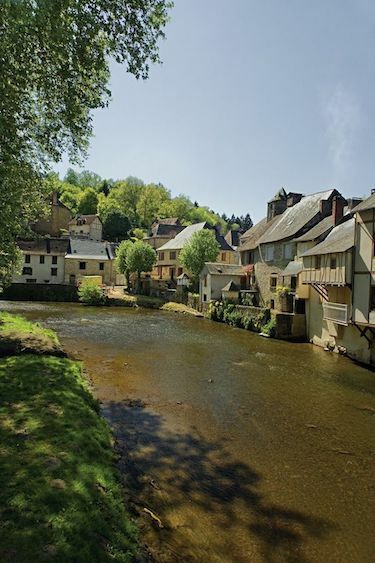 The departments of Haute-Vienne, Creuse and Correze which formed Limousin have attracted many overseas buyers in recent years and for anyone not sure where they want to look at property for sale in France, it is certainly a very good starting point. 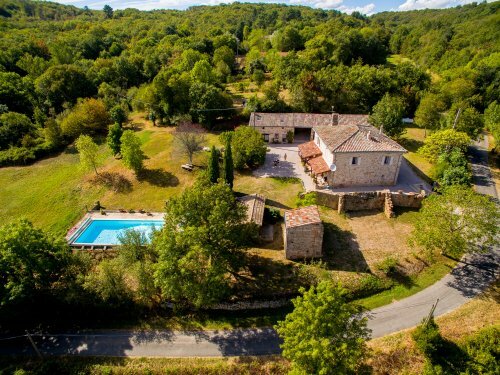 The abundance of inexpensive French rural properties are certainly a major attraction of this part of France but it is by no means the only reason to consider this part of Nouvelle-Aquitaine when considering buying a property in France. Anyone looking for a bargain it is an area of France where you will be spoilt for choice. From barns for complete conversion to little cottages in need of some DIY to farm complexes to restore into holiday complexes, the three departments of France which originally formed Limousin, will delight the bargain property hunter. Because so many Brits have been attracted to this part of France, it’s rural nature does not mean that it is inaccessible. Limoges airport has flights arriving from nearly every small airport in the U.K. I lived in Limousin for 15 years and would like to share my experience of life in this delightfully rural part of France. The three departments of Limousin are all different in nature. Haute-Vienne is the one containing Limoges and adjoins Charente, beneath it sites Correze, which adjoins Dordogne. 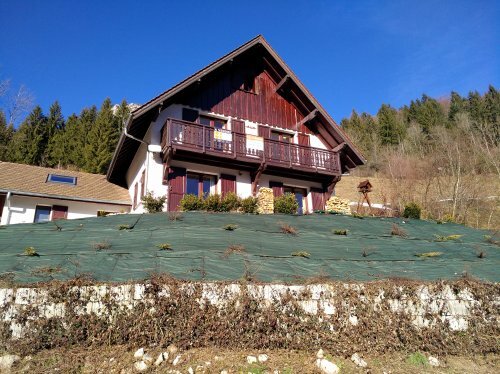 Of these two departments Haute-Vienne has the most inexpensive properties. To the east is Creuse which is the most rural and less inhabited of the three departments. 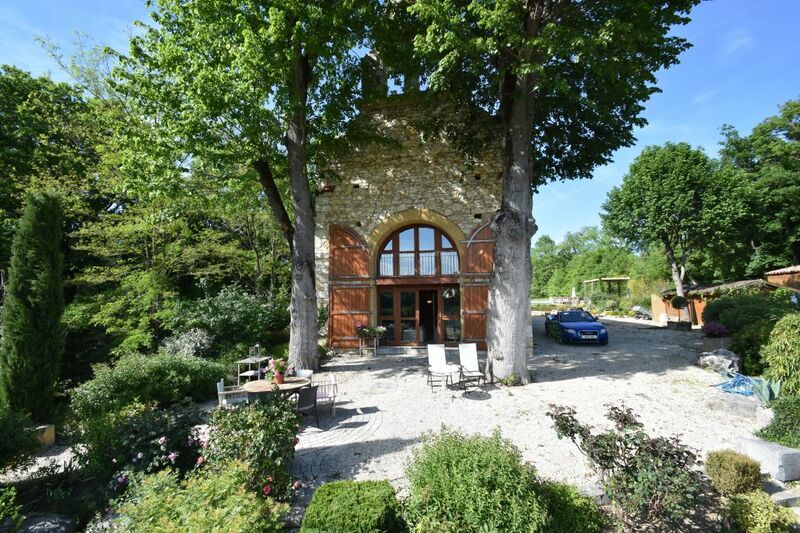 I chose Haute Vienne for my home and it was the countryside, the people and the simplicity of life plus the lovely stone houses and attractive prices that made me decide to buy a home here. 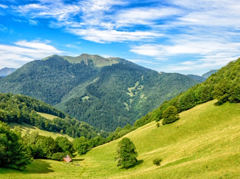 The countryside, which is similar across all three departments, consists of undulating hills, deciduous woodland, valleys full of grazing sheep and cattle, rivers and lakes. Interspersed in this rural idyll are traditional French houses and farms, small villages properties and attractive market towns. Life was never dull in this rural mortem of France, neighbours were incredibly welcoming and included us in all their social gatherings including family weddings, christenings and funerals. All of these events really helped us to ‘get into’ French life and was something that only a rural area is likely to be able to offer. Our French home in Limousin, with its welcoming neighbours, certainly helped us integrate quickly into the local community. The pleasures of life in Haute-Vienne for rest and relaxation, away from the renovation work we were doing, we enjoyed the wonderful leisure lakes with their beaches, hire boats, water sports and ice creams. In fact, these lakes had everything you would expect from the seaside, but also with wonderful shady spots where we could enjoy the special Sunday family picnics whilst watching the children enjoying the sparkling clean water. On the hot summer days when we fancied a change from the lakes we also loved swimming in the rivers. Something rarely known about Limousin is that it boasts the upper reaches of the famous River Dordogne. Walking, sitting, fishing and swimming by and in the many rivers that criss-cross Haute-Vienne was always a real treat. In the summer the rivers become as slow and as gentle as the general pace of life in this more rural part of France. When we wanted to enjoy some sophisticated city life then Limoges and Brive were always a joy to visit. Both are great centres of art and culture as well as sporting a selection of top quality shops and gourmet restaurants. For more peaceful trips the huge selection of attractive little market towns and villages were always fun to visit. Despite the rural nature of the area nowhere in Haute-Vienne is very far from such pretty places where flowery squares are lined with pavement cafés, where there is a weekly or bi-weekly market selling local produce and where there is certain to be an amazing boulangerie with tempting patisseries. 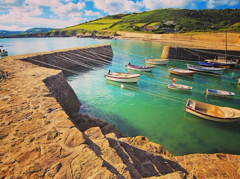 We love sharing our experiences with you and would like to be able to assist you in buying a property in France. Have a look at what we can show you in France and contact us for a friendly chat. 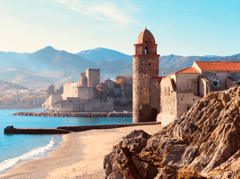 Occitanie now includes the variety of Midi-Pyrenees and the Mediterranean flavour of Languedoc-Roussillon. 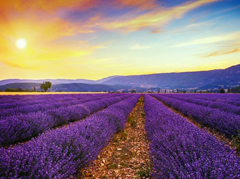 To many people Provence is the dream they are chasing when they think of France. 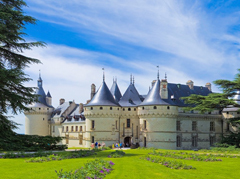 The Loire valley, is a famous UNESCO world heritage site and known as the Valley of the Kings. 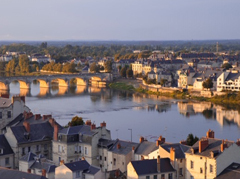 Centre, like its neighbour the Pays de La Loire, is one of the the most majestic regions of France. Normandy, so close to Britain and yet so very French. 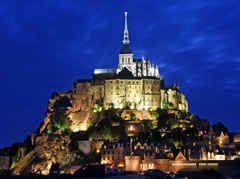 Brittany is a cultural region in the northwest of France. Auvergne-Rhone-Alpes is a region of France created by the territorial reform of French Regions in 2014.